This is not a typical travel story. After leaving Jasper I flew back to Nova Scotia because unbeknownst to my sister she was getting engaged (Congrats Ry!). It was also a good opportunity for Dave and I to drive the remainder of his possessions in Prince Edward Island back to Toronto. But not without a stop in Quebec City. Bright eyed at 6am – we have a U-Haul and are setting out at the ambitious hour of 6am with hopes to spend the evening in Quebec City. Despite having issues with U-Haul the day before (more coming on that later) we’re actually really excited for a road trip with lots of junky snacks for the road and the full discography from Fleetwood Mac – that’s for me, because I have an unnatural obsession of Fleetwood Mac. Google Maps doesn’t provide driving time for dragging a U-Haul across the country but we made it to Quebec Cityin 12 hours with a reservation at the Champlain Hotel and as neither of us have been to Quebec City we still have lots of energy for exploring the evening in Old Quebec. 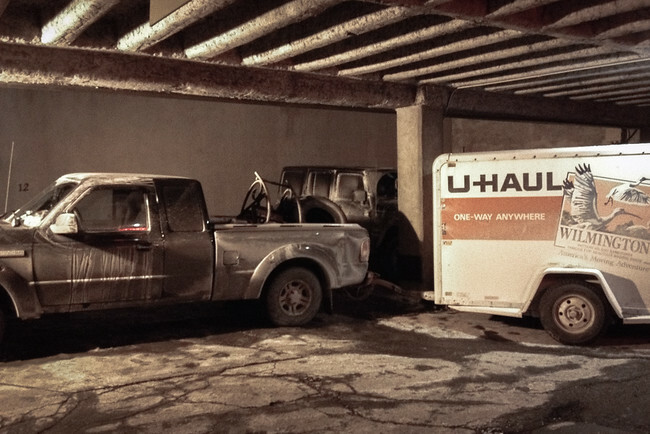 That is until we try to park the U-Haul. Somehow we manage to wedge our vehicle between two posts in the Champlain parking lot. It’s getting late. We’re cold and tired but also determined to have a good time. And thank gawd for Fannie who managed the front. She insisted on calling a tow truck for us so she could explain the situation in French. When we heard it was going to be 45 minutes she warned us restaurants would close early on a Sunday night. So we gave her the truck keys and she would call us when the tow arrived. 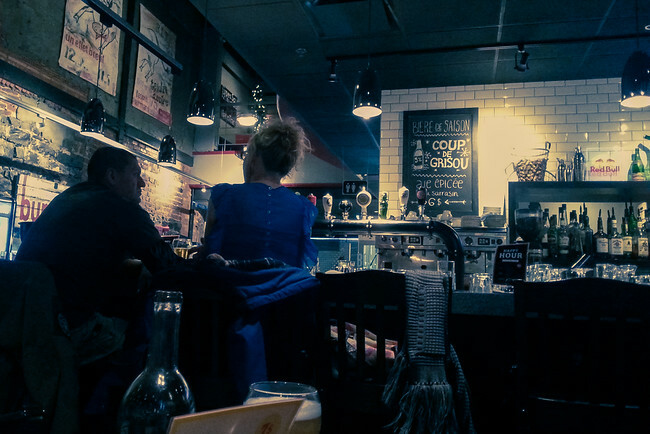 We hopped down to Les Trois Garçons to order a long-desired white velvet (white beer + cider). When Dave popped back up to meet the tow truck he discovered Fannie already directing the tangled vehicle into a safe space. Although the restaurant had stopped serving the staff urged us not to rush when Dave returned to finish dinner as they could clean up around us. 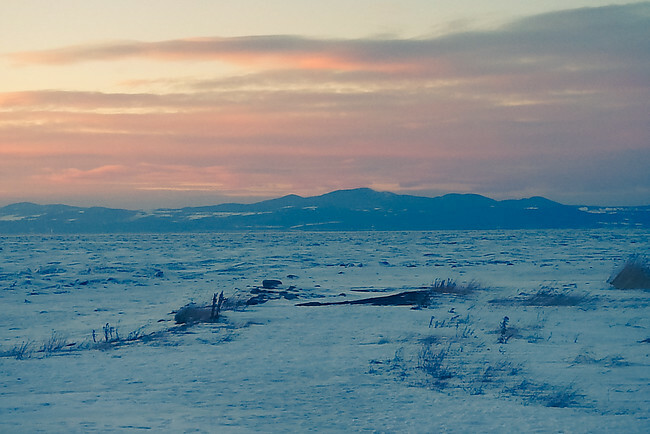 In a time where things could have been stressful, the hospitality of Quebec City rescued us. We thanked the Bistro Trois Garcons for their graceful service. The next morning we woke up early to wander the streets of Old Quebec. We were amused by separatist graffiti intermingling with souvenirs and historical buildings. We finally forced ourselves back in the truck to drive the beast to Ottawa. With less than 24 hours in Quebec City made an impression on us. 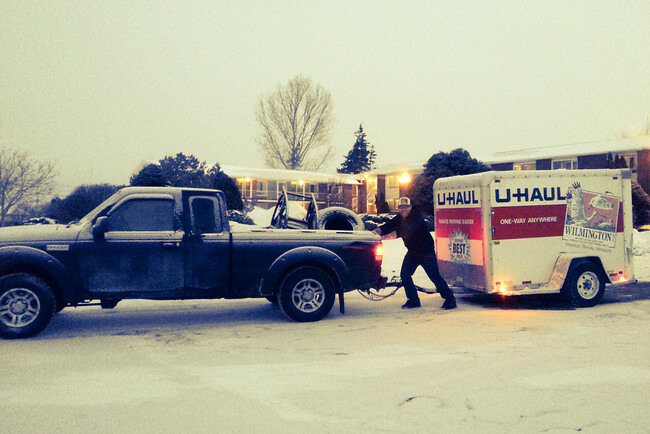 We’re definitely hoping to go back, next time in warmer weather and without a U-Haul. I have always been interested in Quebec and this year I’ve been doing a French Canadian literature module at uni which has only reinforced my interest in going. Although I agree, I would definitely prefer going in the summer! I always find Quebec City so much friendlier than Montreal. Great post. You know I expected it to be the opposite. Although we did go for a drink at the Fairmont and the server was beyond rude, so we just left and went elsewhere. But overall people were really nice. I too have only had a very brief stint in Quebec City and in the winter (February…brrr), but I was so charmed that I definitely want to go back. It is such a beautiful place! Quebec sounds great. Sadly I have never made it to Canada so far, but I’d love to do a proper tour through the country, including Quebec of course. Great article. 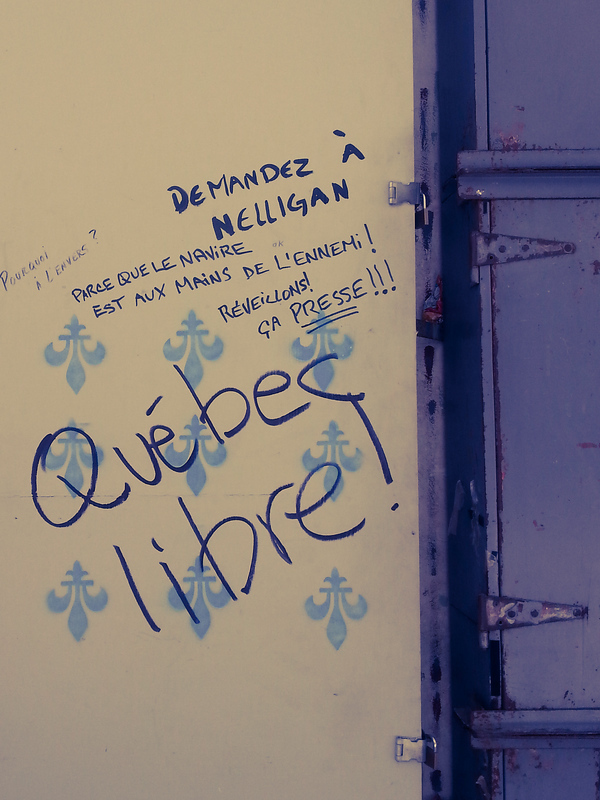 It is worth mentionning that despite the Quebec Libre graffiti, Quebec City is as pro-Canada as it gets. The PQ has 20% support there and over 75% of people would vote NO if a referendum was to be held today. A lot of people from outside the city still blame Quebec City voters for kneecapping their dream of independence. Glad you enjoyed your time there. It’s one of my favorite cities in the world. And, it’s 100x better in summer than in winter. Go in July if you can! Love Quebec. I visited in Grade 7 while I was in French Immersion after I won a trip there to present what it meant to be Canadian. I went the route of my great grandparents fleeing Ukraine to Canada and my appreciation of the nation. Much to my professors disappointment the kids who did a simple project about hockey in Canada won the entire thing. Other than that I remember delicious food, my first trip to a cabane a sucre and walking down that very street you photographed! I am so glad I visited during the late spring! 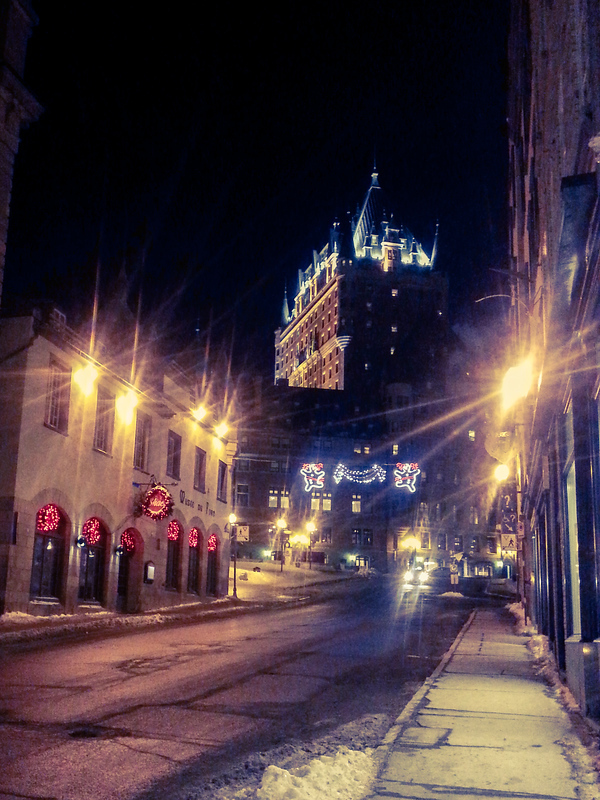 Quebec City is where I first fell in love with France. It is a city that sparked my imagination and had a huge impact on turning me into a traveler. 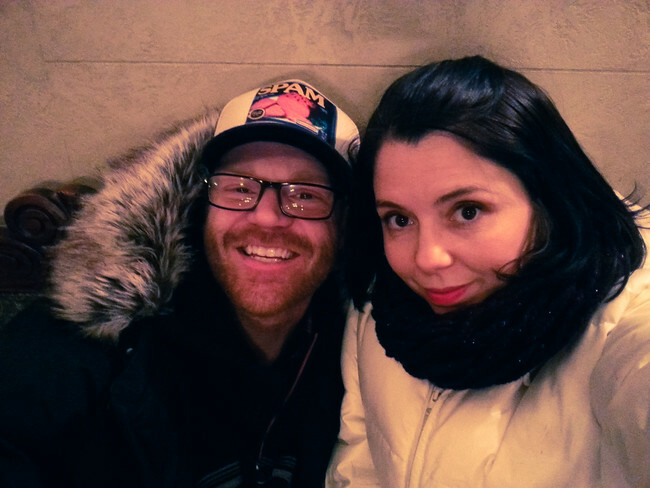 I’m so glad you enjoyed Quebec City! It is, however, one of the coldest cities in the province because the winds there are inexplicably strong. 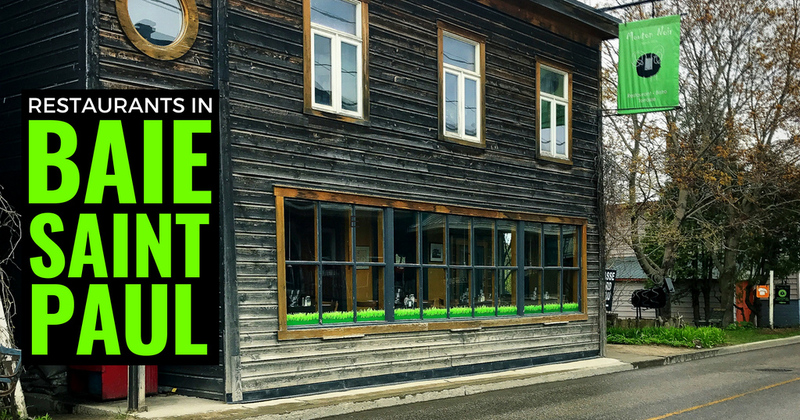 You should definitely go back in the summer and do a bucolic, foodie day trip at Island of Orleans. I spent a week in Quebec City many moons ago — love that city. What a nice story about locals being so helpful! 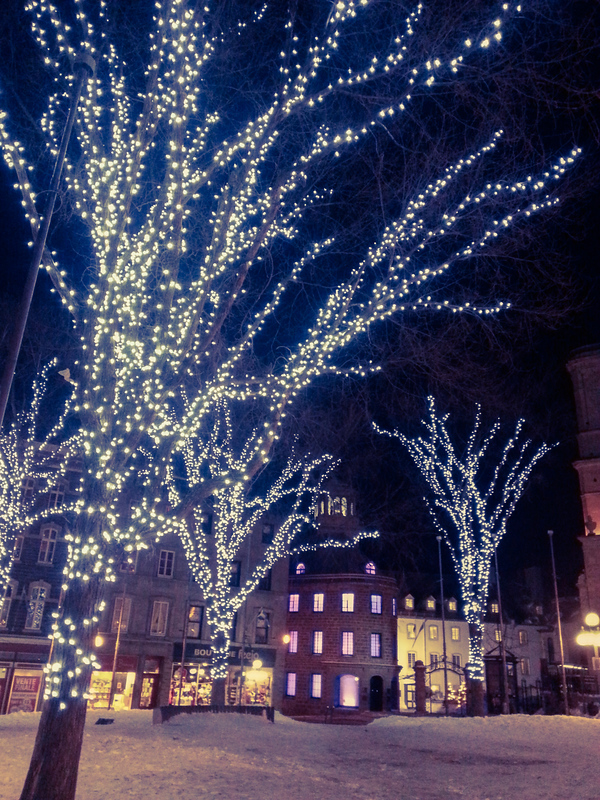 Bonus: it’s Quebec City and damn, that place looks charming and beautiful! 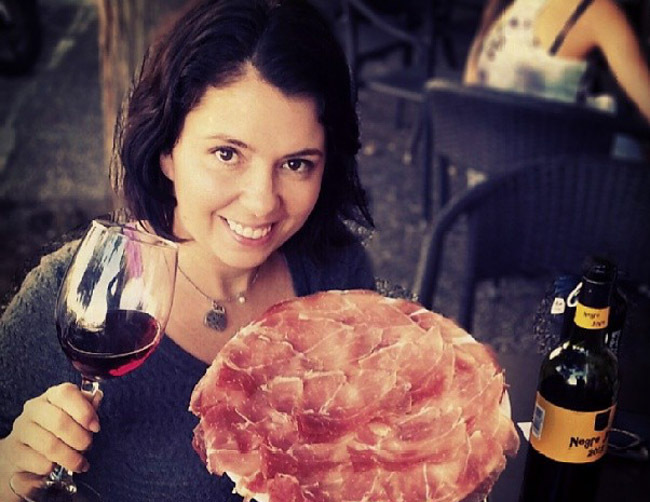 It looks like a good country to visit because of the positive reviews here from other traveler. Quebec is one of the places I would like to visit. I envy you, you have already been there. Kidding. I’m glad you had enjoyed your travel there. Quebec is one of those places I have been dying to visit in a long time. I might actually be able to make it happen before the year ends. 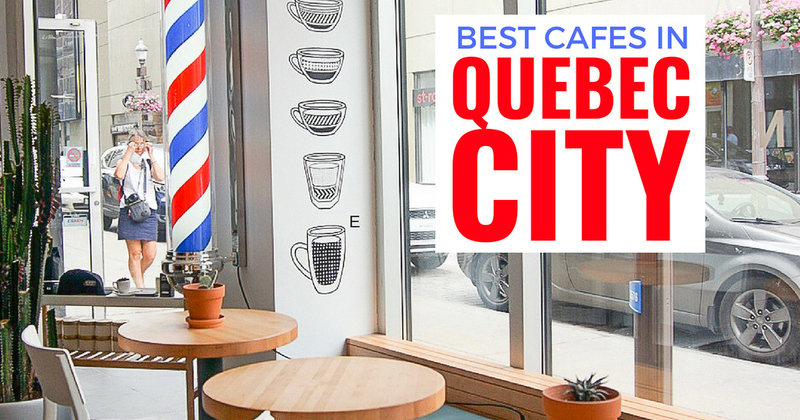 I’ve heard nothing but good things about Quebec. I’ll have to make it out there soon! Great Post! Always wanted to visit Canada. Niagra Falls is on mu bucket list! You were lucky but now your winters are far more bearable! Amazing pics! I’ve always wanted to go to Quebec, and after reading this, it’s high on my list! 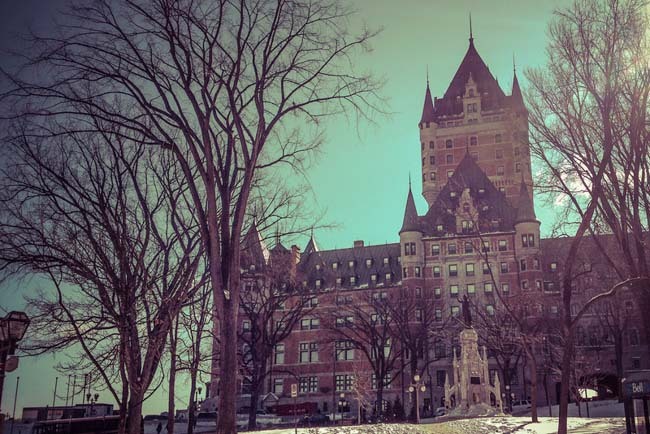 Thanks for the post about Quebec City, I love it there! We are about to embark on a road trip with a U-Haul trailer and would like to spend the night in QC. I was really worried about parking, wondering what size trailer you had? Despite getting stuck would you recommend the Champlain if you have a U-Haul? The Champlain was awesome helping us with the U-Haul. Great service, locations and gorgeous rooms. I’m not sure the technical size of the U-Haul but the standard size on the back of a truck. Parking is definitely an issue. You will need to find a parking lot to accommodate you.